The Wilmington University Library now offers many resources for streaming videos. They can either be used within a course for learning or as a research tool for students. Want to link directly to a video or film in Blackboard? Use the instructions below for each individual database. 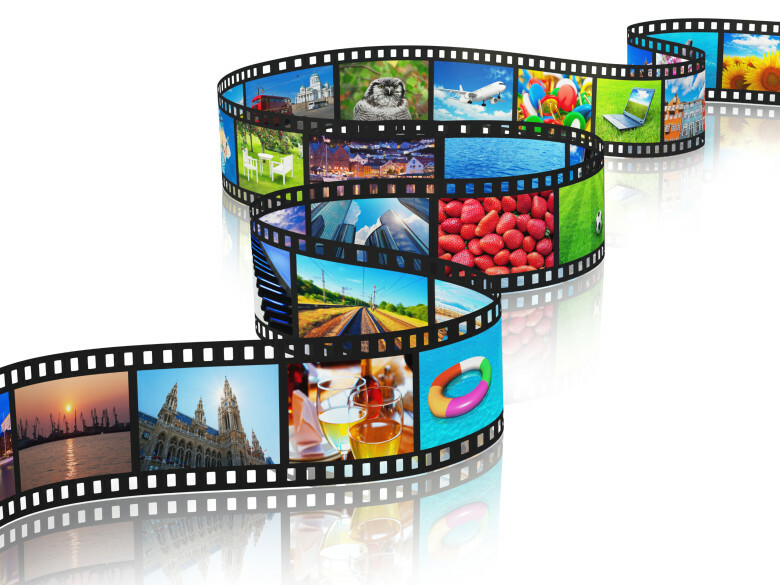 Films on Demand is a digital video database for streaming educational video content. It is the leading source of high-quality video and multimedia for academic, vocational and life-skills content. Videos are organized into comprehensive curriculum-based collections, covering thirty-one different subject areas. Please use the latest version of Firefox or Google Chrome for Digital Campus access. Education in Video is the first online collection of streaming video developed specifically for training and developing teachers. It consists of teaching demonstrations, lectures, documentaries, and primary-source footage of students and teachers in actual classrooms. It will give education faculty, students, and in-service teachers a single source for the best research-based professional development video resources available. PsycTHERAPY is APA's database of streaming psychotherapy videos. Featuring expert psychotherapists demonstrating the approaches for which they are known in unscripted, spontaneous sessions, PsycTHERAPY provides access to hundreds of hours of therapy demonstrations involving diverse participants and various presenting issues. Video titles include History of Western Art, Romeo and Juliet, Othello, Macbeth and the Complete History of U.S. Wars. Watch over 20,000 Documentaries, Classic and Indie Films. On Desktop, Mobile, AppleTV, Chromecast and Roku. Provides news and television clips in a variety of controversial and popular subject areas. Browse news and television clips, from around the world, in a variety of popular subject areas. After selecting a video, click on , then copy the Record URL. Name the video and paste the web address in the URL field. To link to Digital Campus films in Blackboard, click the Copy Direct Link button after selecting a film. To link to Kanopy films in Blackboard, select a film and click Share and then copy the Share link. Choose a video by clicking on the title. On the next screen, click on Links & Embedding. Copy the full web address in the Direct Link field. On the next screen, click on from the right menu. Copy the full web address from the Permalink field. On the next screen, at the bottom of the page, copy the URL beginning with 'http://link.galegroup.com' from the Source Citation. See example below. Note: Do not include the period after the URL.